It has been a while since the Ford Focus got its global launch. Enthusiasts are eagerly waiting for the go-faster version of the hatch to surface. 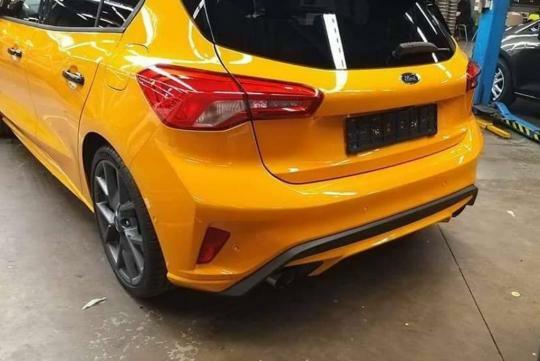 Interestly, several pictures of the hot hatch surfaced on a private forum. Looking less aggressive and sleeker than its predecessor, the 2019 Focus ST still features a prominent honeycomb mesh grill at the front. Other than a new front and rear bumper, the car also gets new side skirts and gloss black door handles. 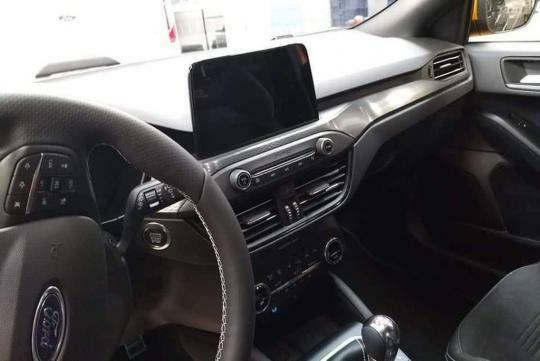 Inferring from the photos that we saw from Carscoops, one can see an uprated high-performance braking system with red calipers and new wheels. 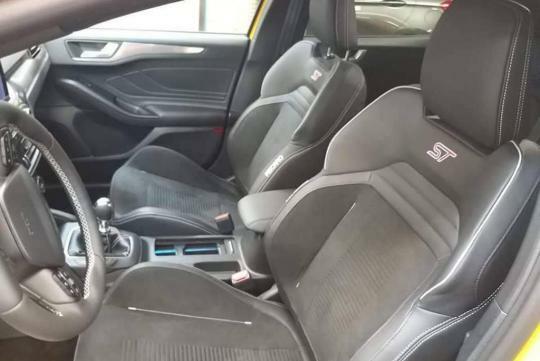 Moving inside, one of the more obvious changes compared to the normal hatch is the hugging Recaro sport seats with ST badge and a leather-wrapped steering wheel with white contrast stitching. 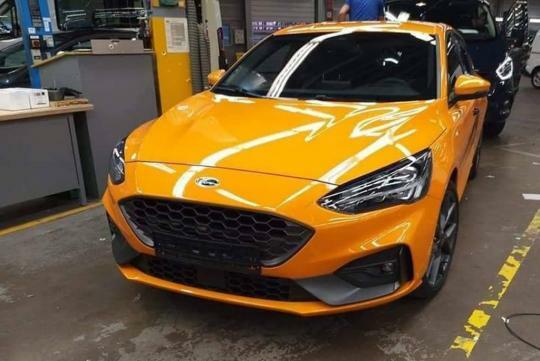 Powertrain wise, nothing has been confirmed but the car is likely to use a 2.3-litre EcoBoost four cylinder that should output more than 247bhp in the last ST. There is also no word on when the car will be launched in 2019.